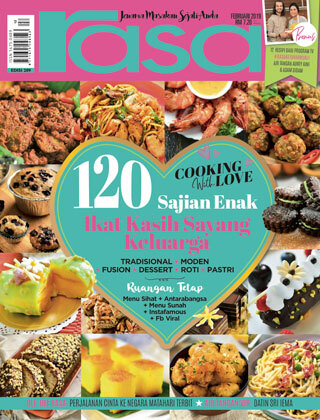 The No.1 cooking and culinary magazine prefered by most Malaysians. 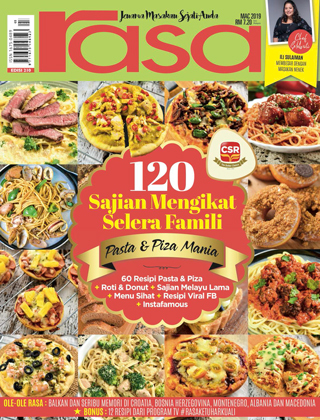 Tantalising your tastebuds with hundreds of traditional and contemporary recipes in every issue, Rasa gives you new menu ideas and inspires you to create your own. 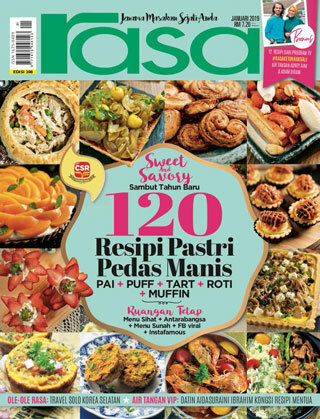 Rasa, the spice that every kitchen needs. Bad application! Wont let me purchase the magazine. RASA should use other apps ! hi. 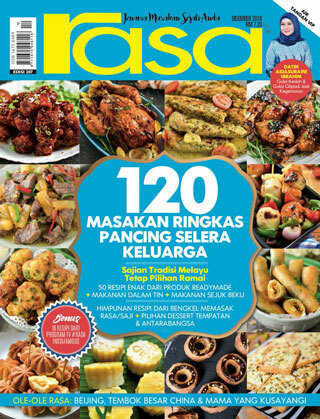 i wanted to purchase the rasa mag for ramadhan but no price stated and i can just download for free. when downloading in process it stop at 99.6% and till now i can only open the page at 24. it has been quiet sometime already. i have been purchasing from emall for abt 2 to 3 years. pls help. if need to purchase just inform me. thank you so much, waiting for your reply. 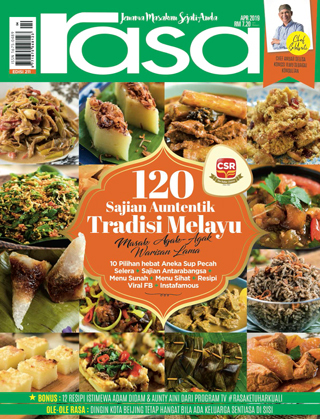 I have subscribed to this magazine (1yr subscription) for less than half a year but ever since the new version of this eMall app came out, all my magazines were not retrievable and the support team has been ignoring my emails!